Be sure to take your driving style into account when choosing tires. If you make frequent long journeys, finding an economical tire that gives you the most mileage should be a consideration. 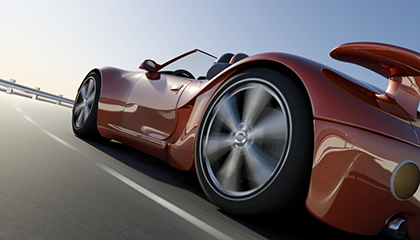 If you have a sportier driving style, consider tires with good cornering grip. Evaluating the performance characteristics of a tire will help you find a tire that better suits your style. replacement tires in your owner’s manual. 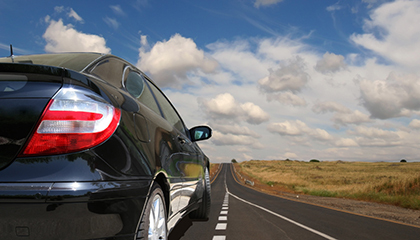 Typically, the OE tire will be well suited to your vehicle, but you should also consider alternatives. While it’s impossible to tell exactly how long your tire will last or how much fuel it can help you save, your dealer can advise you on the best value tire for your driving needs and budget.